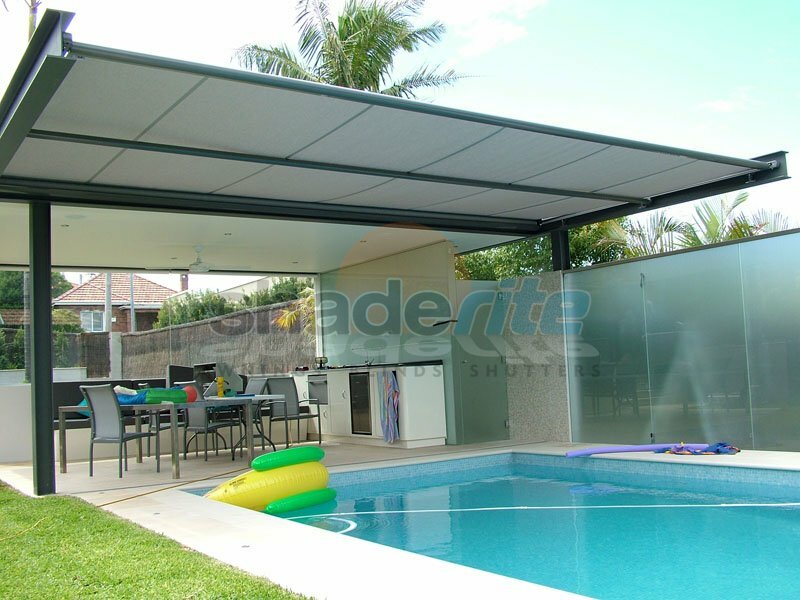 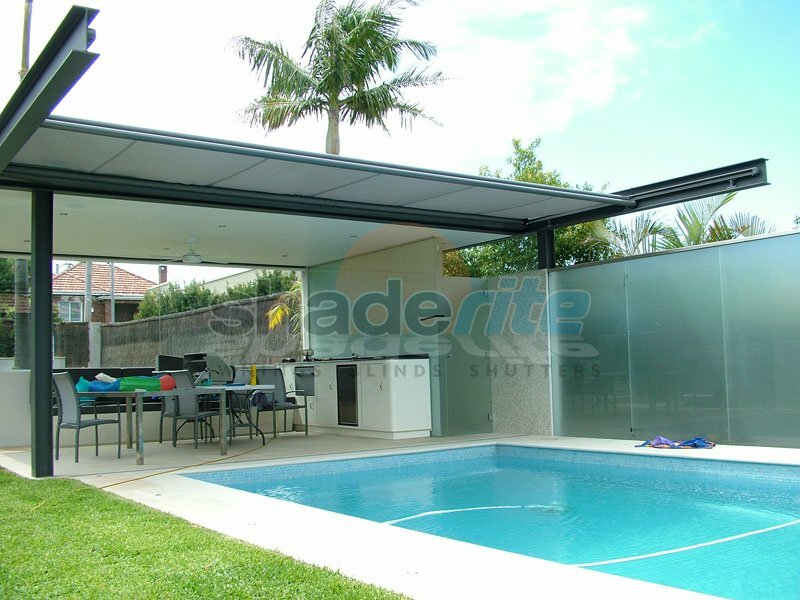 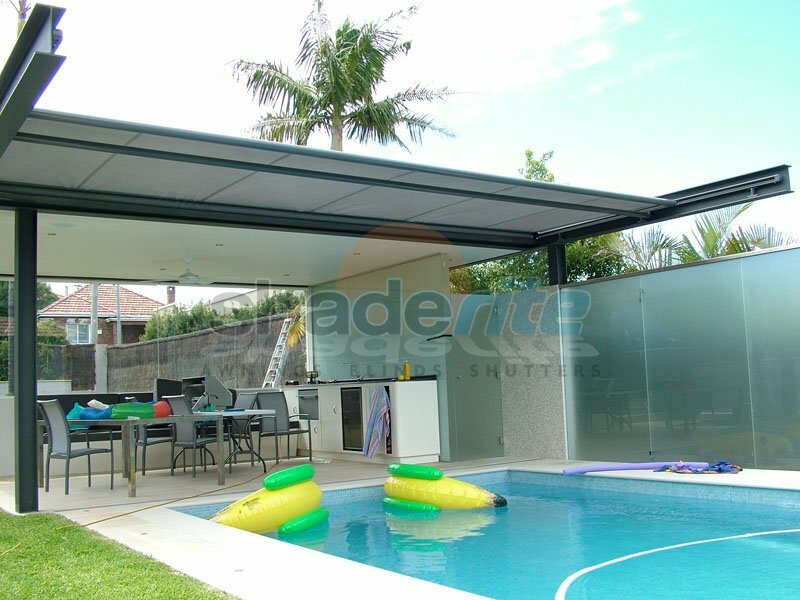 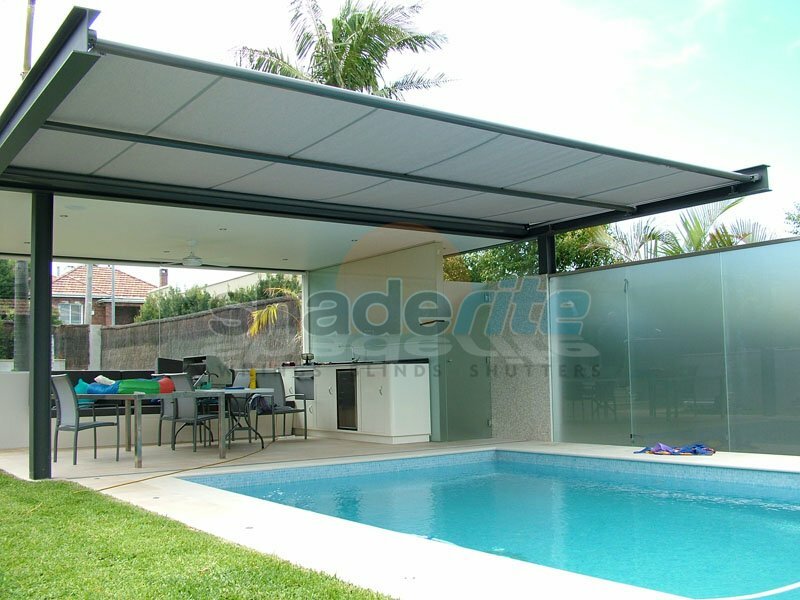 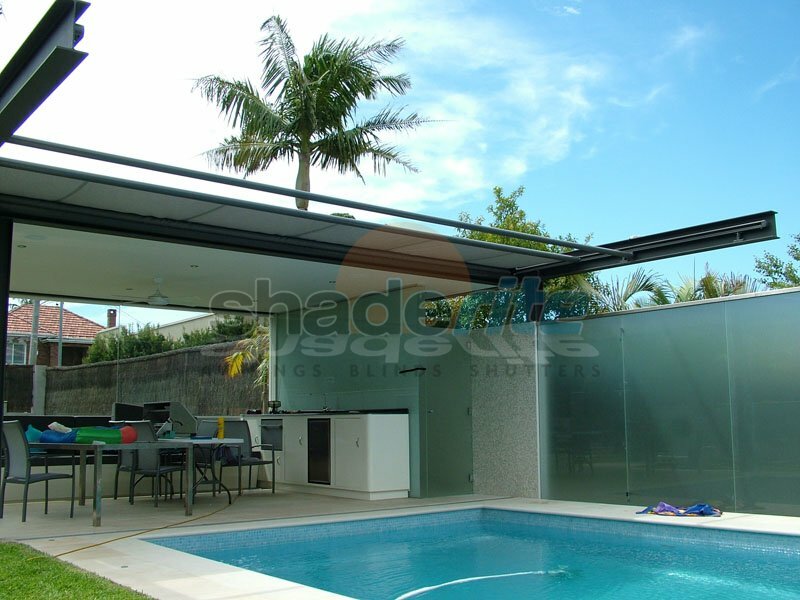 Get the most out of your outdoor living spaces this summer with a quality pergola awning solution from Shaderite. 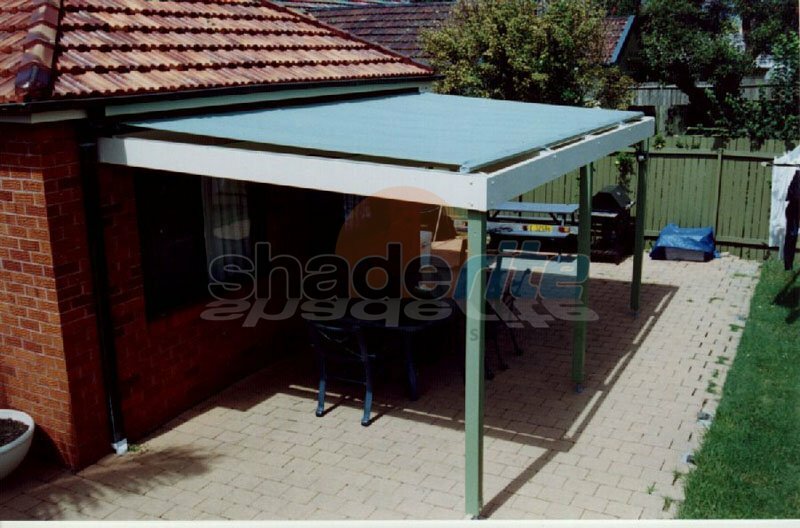 The Pergola Awning is a must-have addition to any existing pergola or conservatory to provide protection against the sun’s harmful UV rays, allowing you to enjoy your home’s outdoor areas throughout the summer. 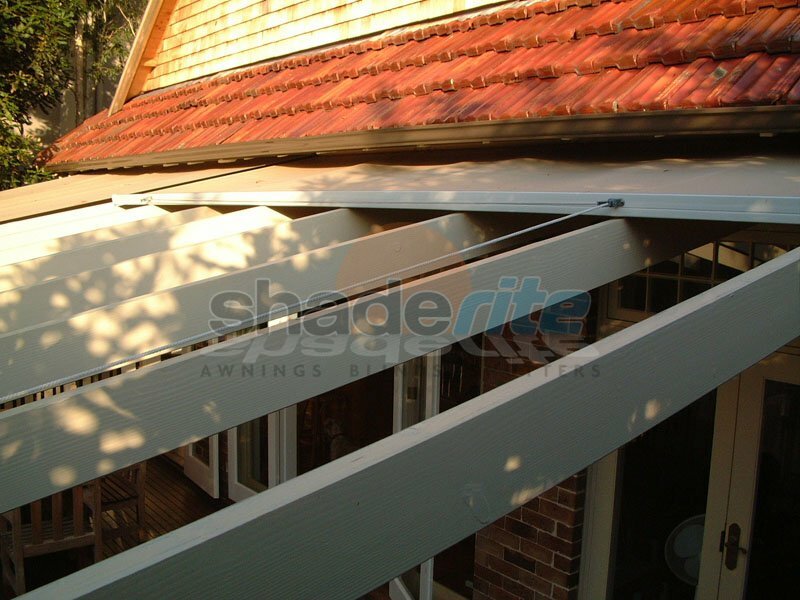 Our pergola awnings are available in a range of fabrics and control options including manual operation to a fully motorised track and tension system. 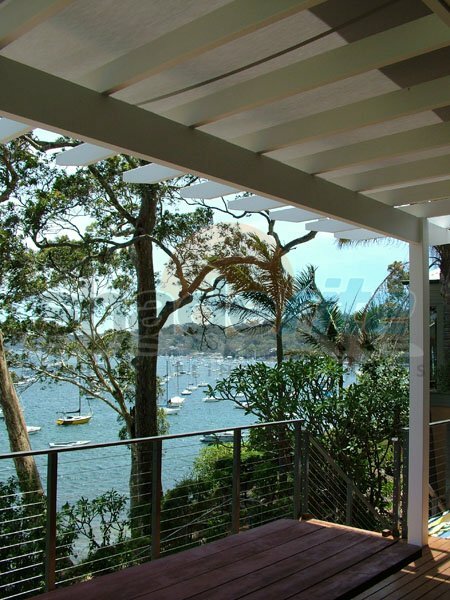 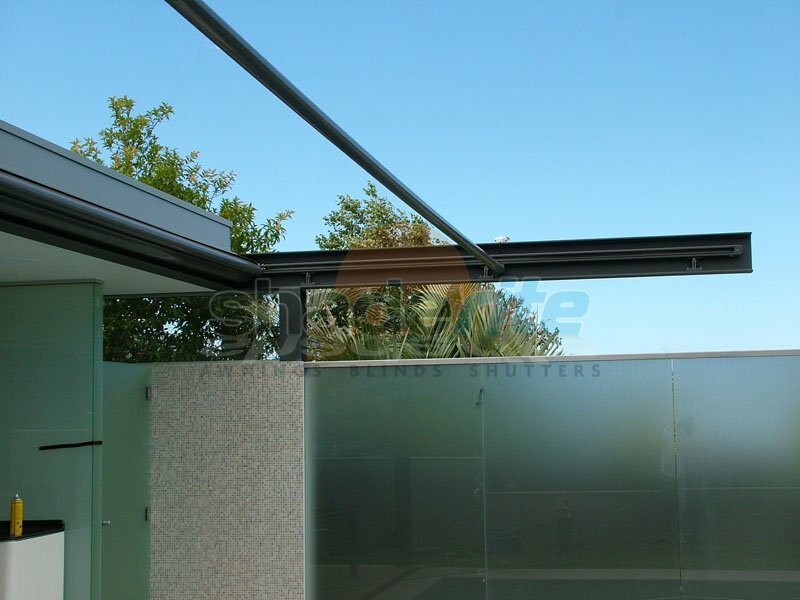 For a more permanent solution, pergolas can also be covered with solid polycarbonate sheeting for a reliable covering that is waterproof, offers UV protection and is transparent enough to allow ample light to filter through. 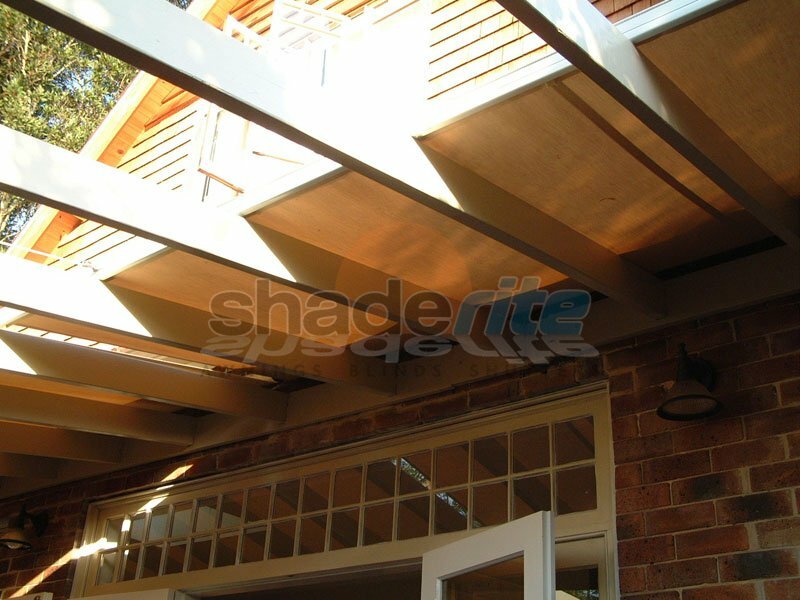 To transform your outdoor living area with a practical and stylish pergola covering from Shaderite, contact our friendly team today on for an obligation free measure and quote. 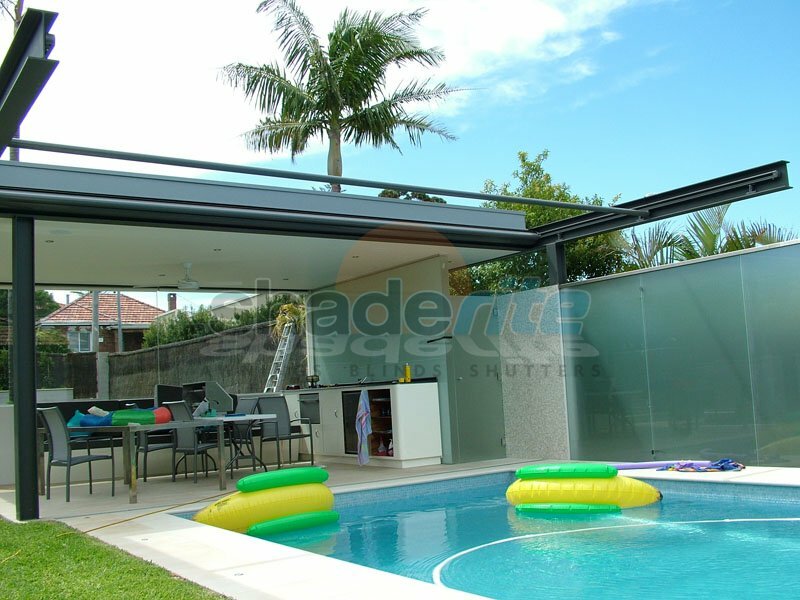 Contact Us or send us an online enquiry. 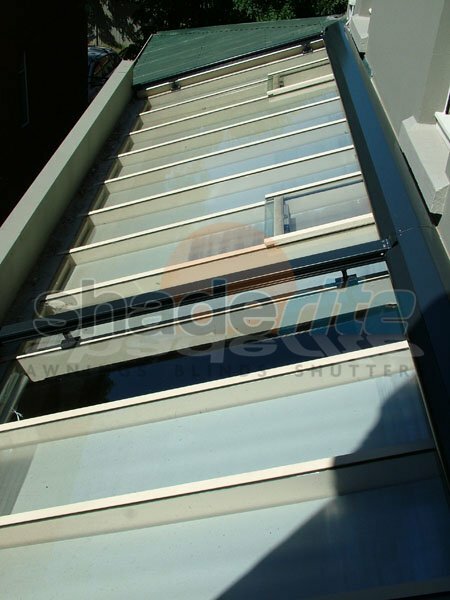 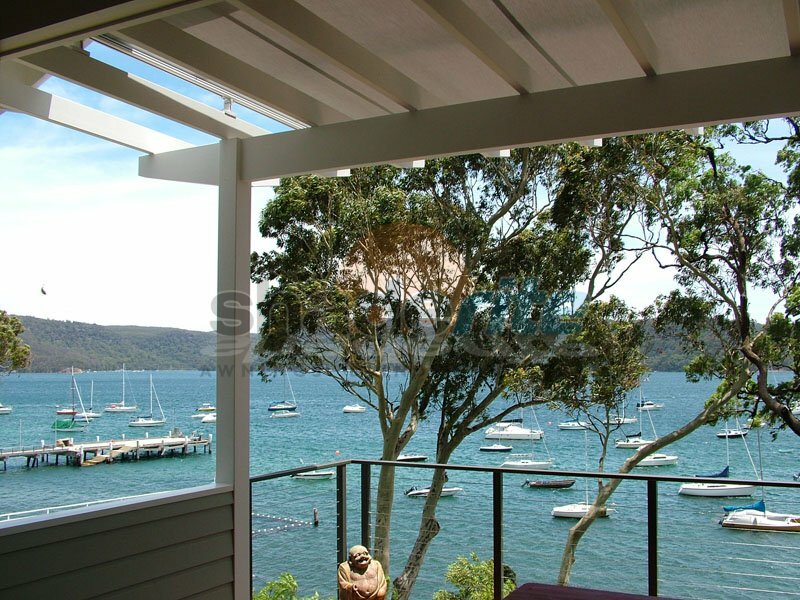 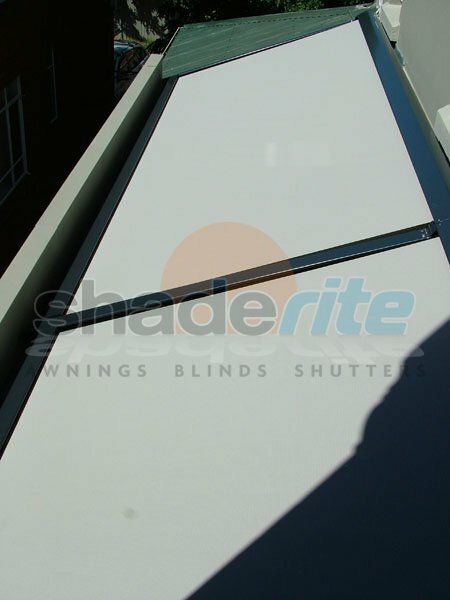 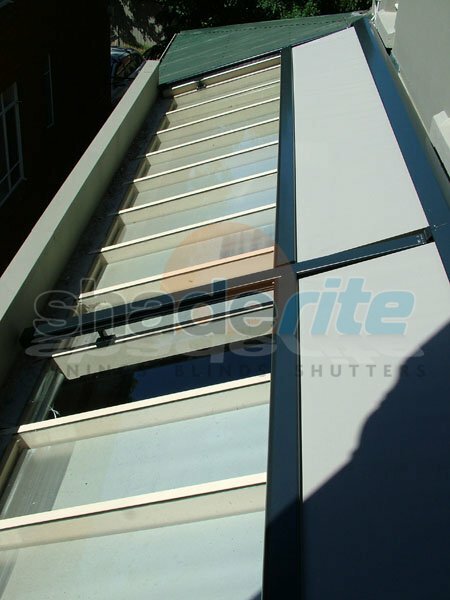 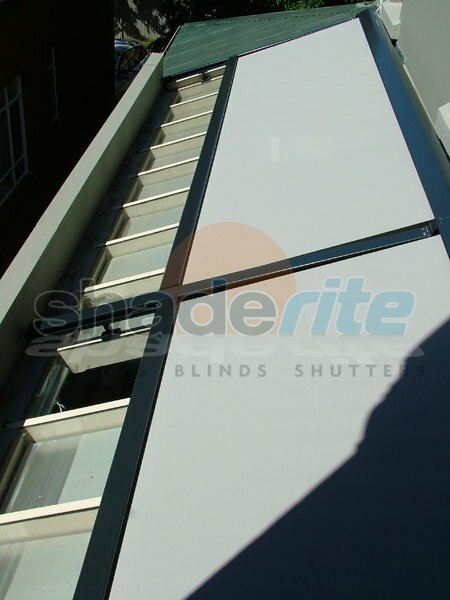 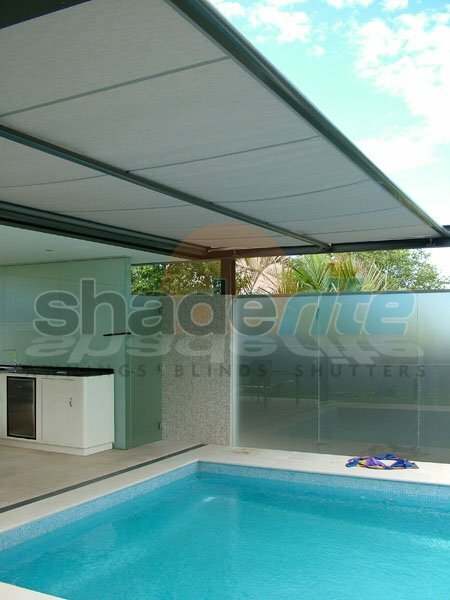 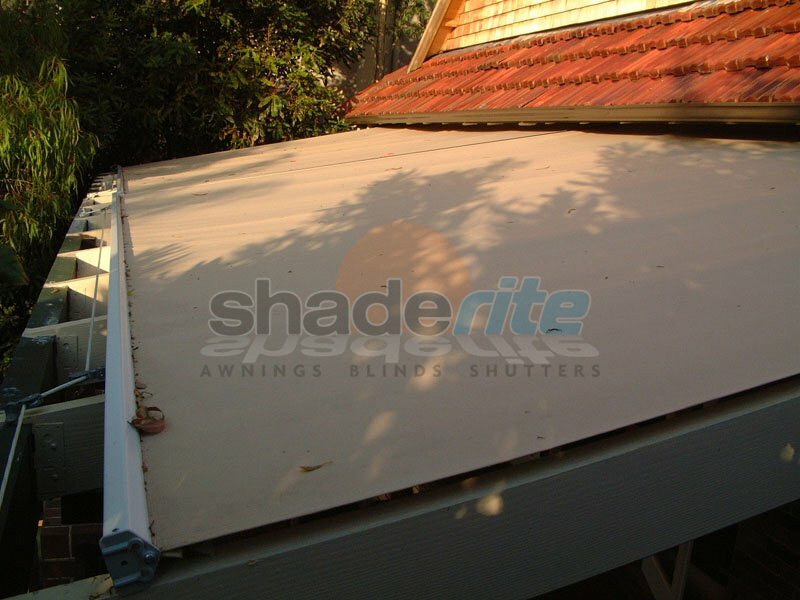 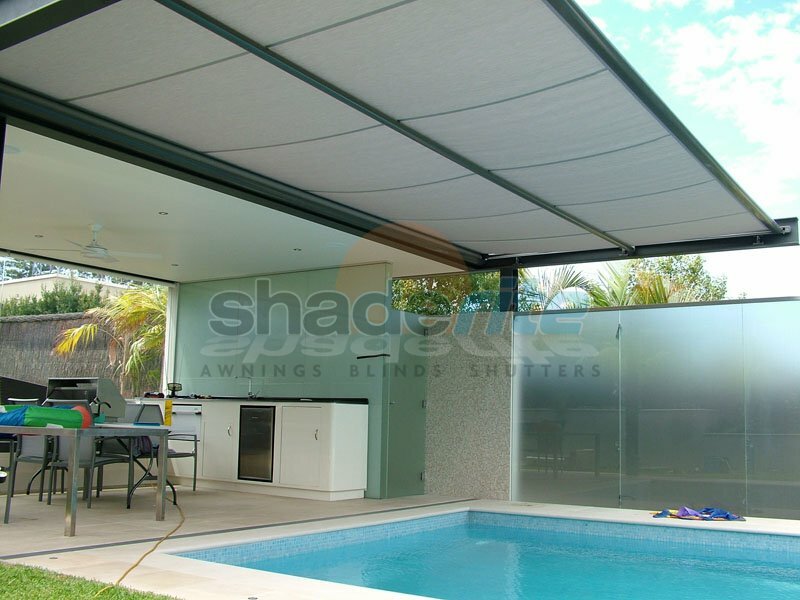 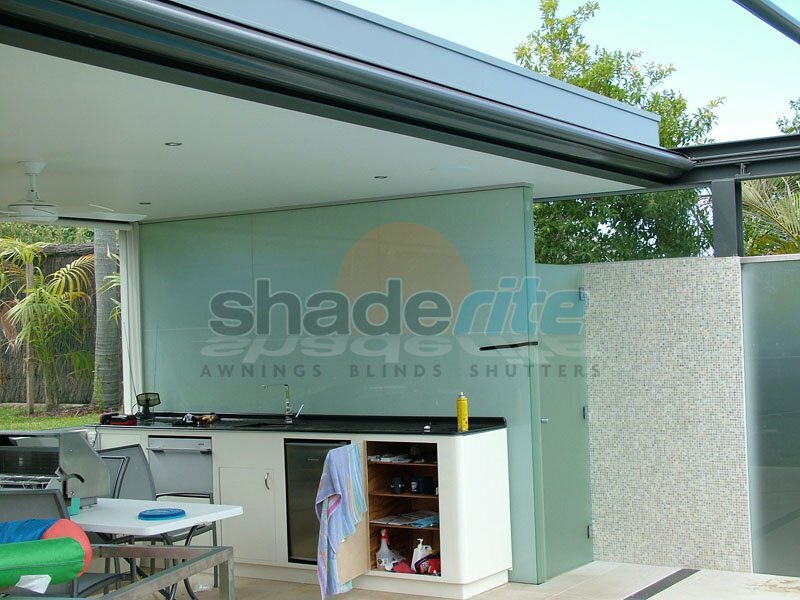 At Shaderite, we pride ourselves on being able to offer an awning solution to meet all of your needs. 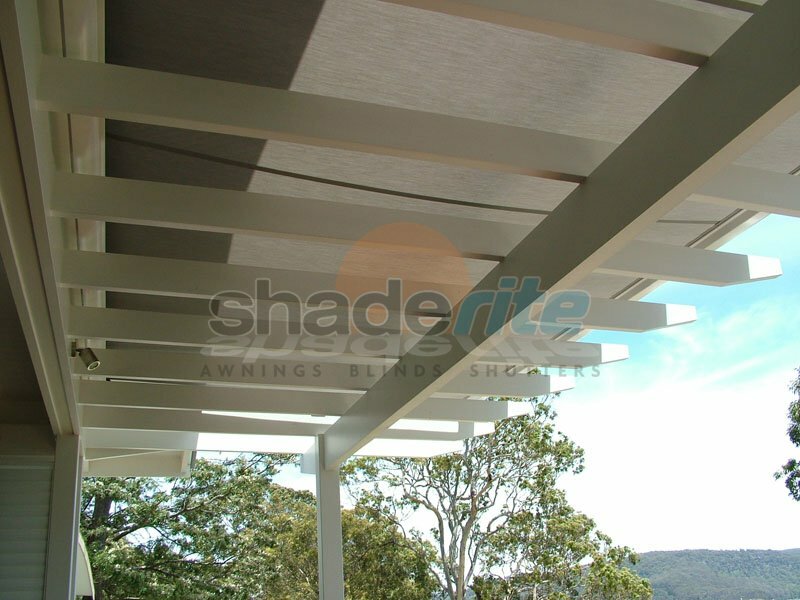 Protect your whole family from the elements this summer with a innovative pergola awnings solutions from the shade experts from Shaderite. 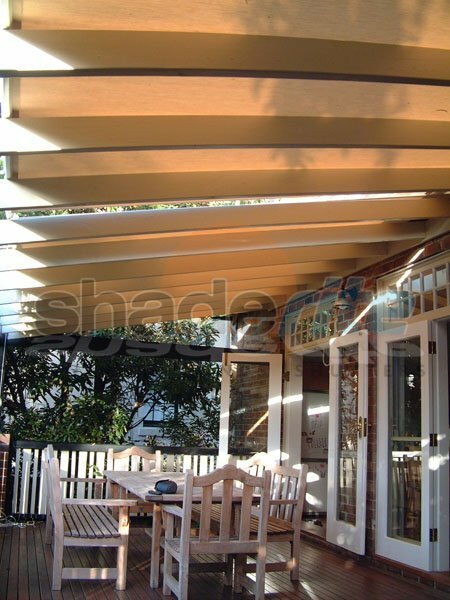 For an obligation free measure, quote and consultation on all new pergola awning projects, contact us today.